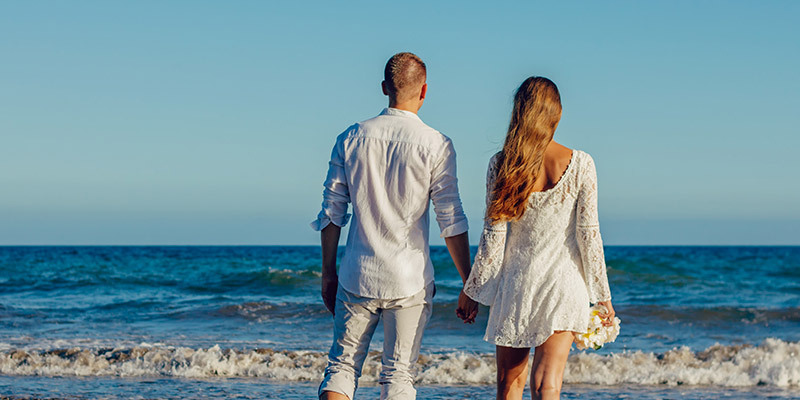 A honeymoon on this beautiful island with a welcome two nights at a beach resort immediately after your arrival, prior to the commencement of your tour. 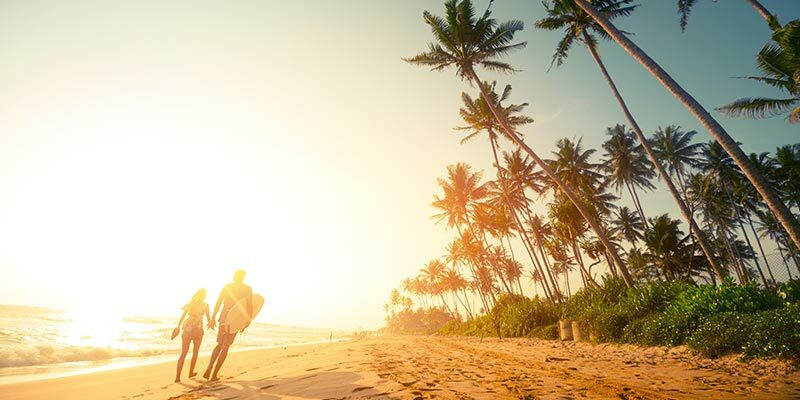 Sightseeing is kept to the most essential and romantic excursions to allow you to enjoy your stay at upgraded and superior accommodation in some of Sri Lanka’s most luxurious hotels. 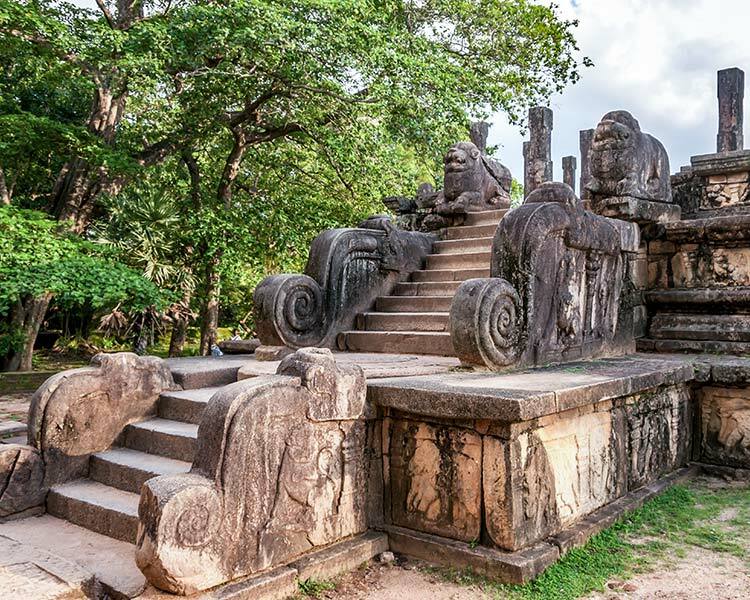 The tour includes a stay in the Cultural Triangle visiting all of its fascinating temples and ancient cities including the impressive Sigiriya Rock Fortress. After relaxing for a few days at the pretty town of Kandy you will take a train journey through the wonderful tea covered Hill Country and stay in a tea estate bungalow overnight. 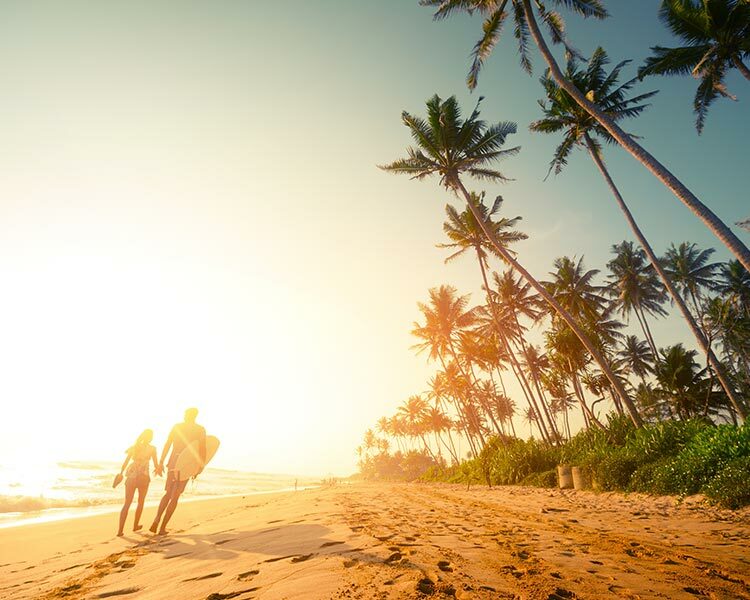 Lovely winding roads take you down to the lowlands through magnificent scenery to reach the island’s famous tropical beaches. 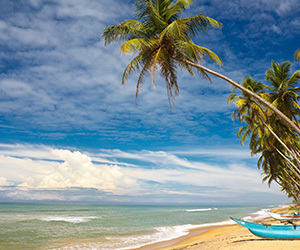 A beach stay in addition to this tour will make a memorable 2 week honeymoon in Sri Lanka. 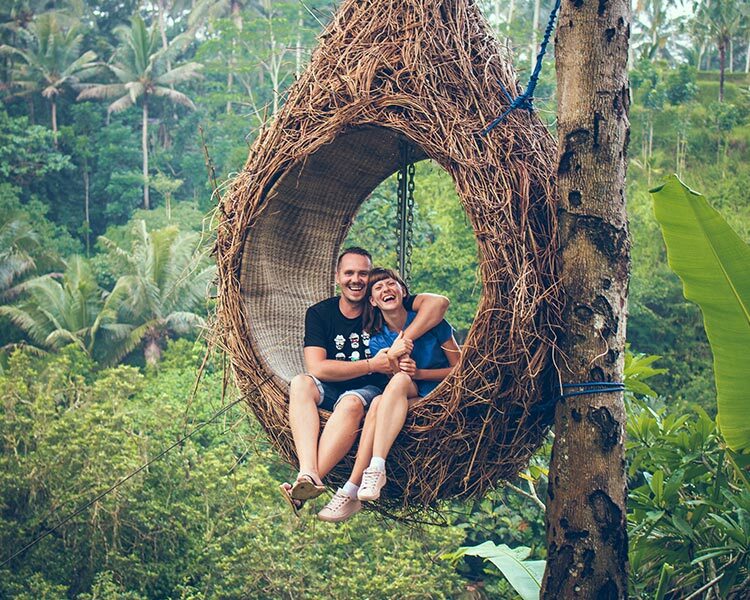 We highly recommended for anyone who wishes to do a honeymoon tour Sri Lanka in a relaxed fashion. 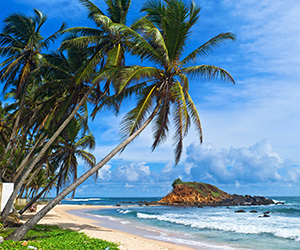 Upon arrival at Bandaranaike International Airport, you will be met and greeted by the George Steuart Chauffeur guide and transferred to Chilaw. 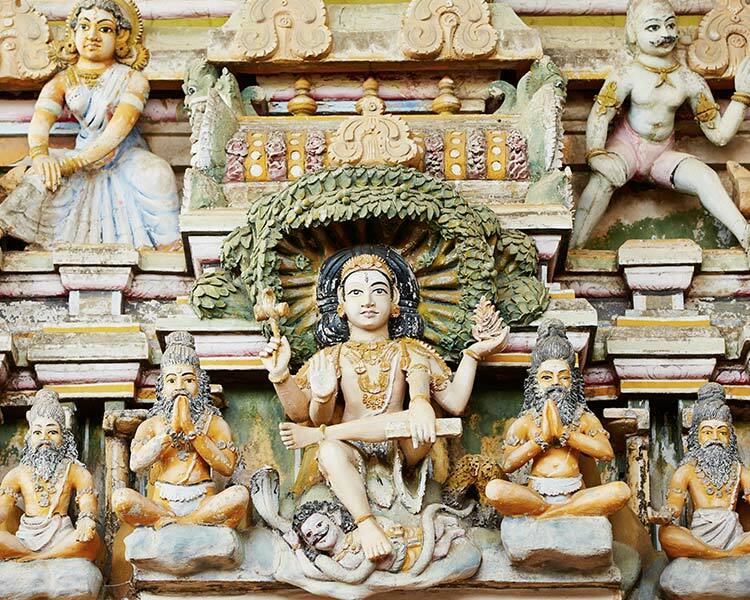 Chilaw the home to famed Munneshwaram Kovil stand proud with its rich cultural heritage perhaps made more known by the annual Munneshwaram festival. 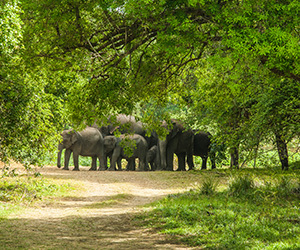 Enjoy breakfast at the hotel and proceed to Dambulla, en-route visit the Pinnawela Elephant Orphanage. The Elephant Orphanage, situated on the banks of the Maha Oya, is mainly to house young elephants who find themselves displaced and lost from their natural habitats for various reasons - environmental changes due to development projects, being abandoned by their parents when they fall into pits & ravines, etc. After checking in you have the option of enjoying a Jeep Safari in Minneriya National Park in the afternoon. 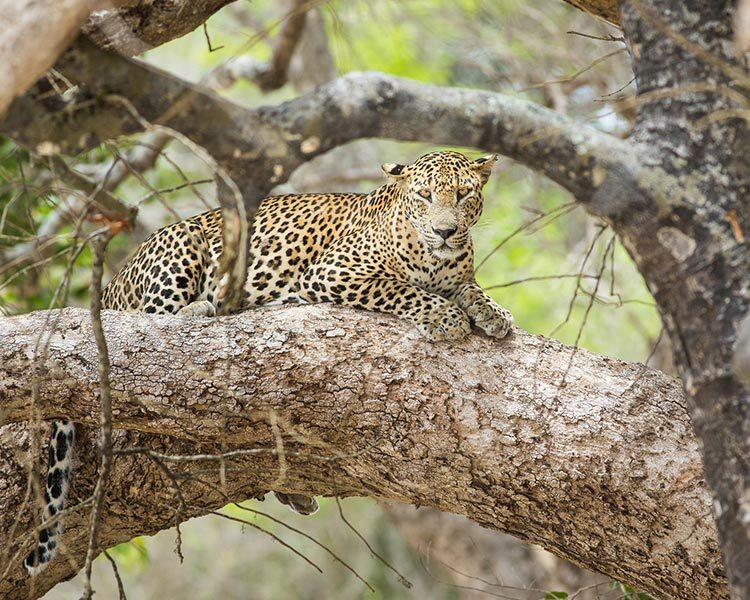 Situated between Habarana and Polonnaruwa, the 8,890 hectares of Minneriya National Park comprises of mixed evergreen forest and scrub areas and is home to favorites such as sambar deer, leopards and elephants. 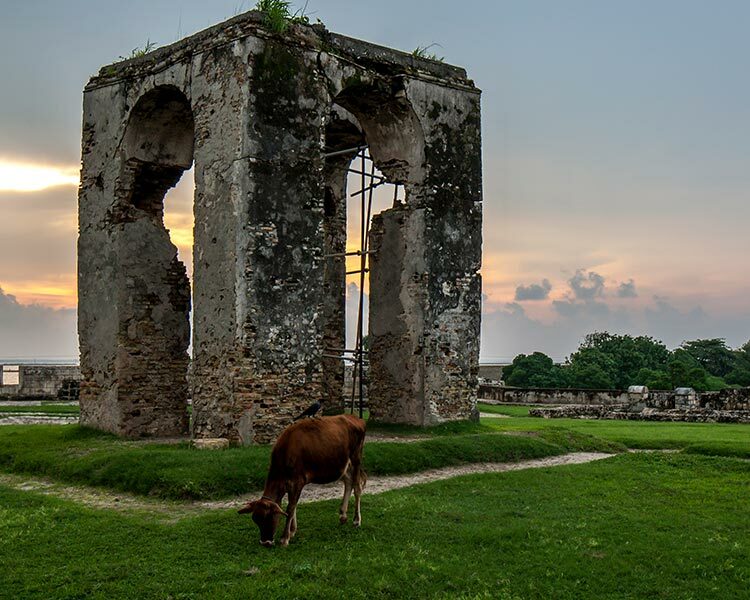 However, the central feature of the park is the ancient Minneriya Tank (built in 3rd century AD by King Mahasena). Enjoy your breakfast overlooking the beautiful lake and land vista of Dambulla. 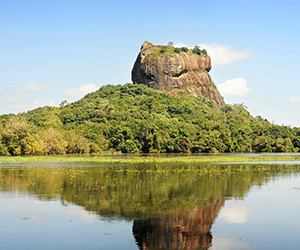 Visit the world famous Sigiriya Rock Fortress. 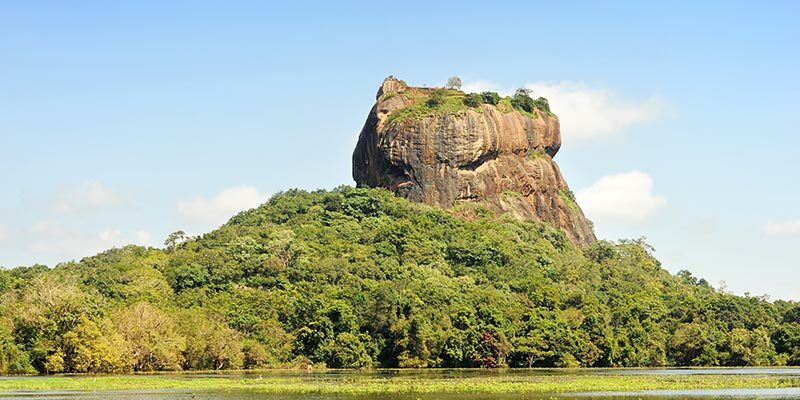 Rock Fortress of Sigiriya - This World Heritage site - an amazing Rock Fortress - is one of Sri Lanka’s main attractions. 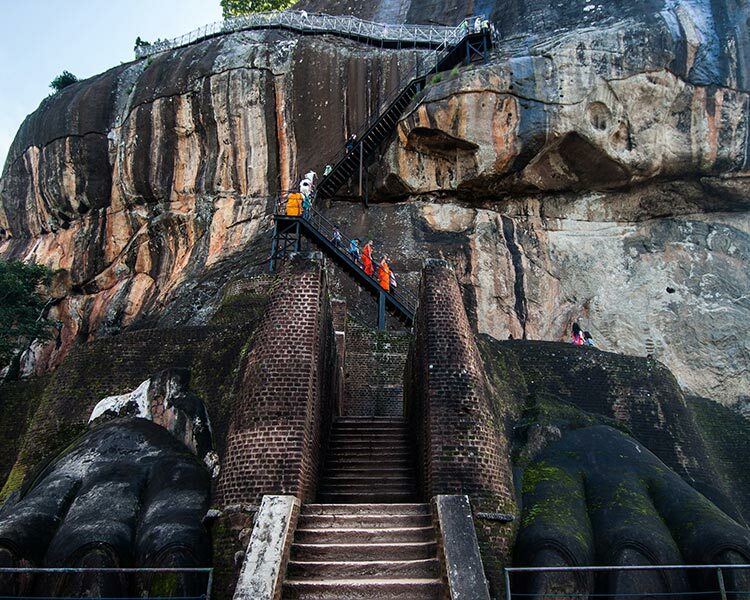 The most impressive elements of the unique compound are the Water Gardens, the Frescoes of beautiful maidens, the Mirror Wall with ancient graffiti, the Lion platform and the Summit with an area of 1.6 hectares which was completely covered with buildings during the period of Sigiriya’s glory. After climbing the rock fortress, return to the hotel and spend the rest of the day at leisure. After Breakfast you will proceed to Kandy to spend the next two days. Upon arrival at the hotel, check in and relax. Spend the rest of the day at leisure. Enjoy breakfast at the hotel and stroll through streets lined with colonial styled buildings. 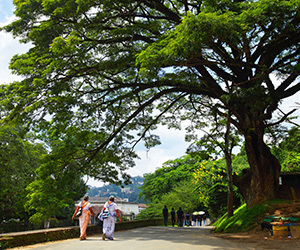 Kandy: This lovely city is the Hill Capital of Sri Lanka and was the last stronghold of the Sinhala Kings. It still retains an aura of grandeur which has been unaffected by time. Encircled by hills, with a tranquil lake in its center, it is the site of the renowned “Temple of the Tooth” and the Royal Botanical Gardens - home to one of Asia’s best Orchid collections. Kandy and its satellite villages are the center of the island’s handicraft industry and its traditional dances are the most lively and spectacular in the country. Visit Temple of the Tooth in the evening. 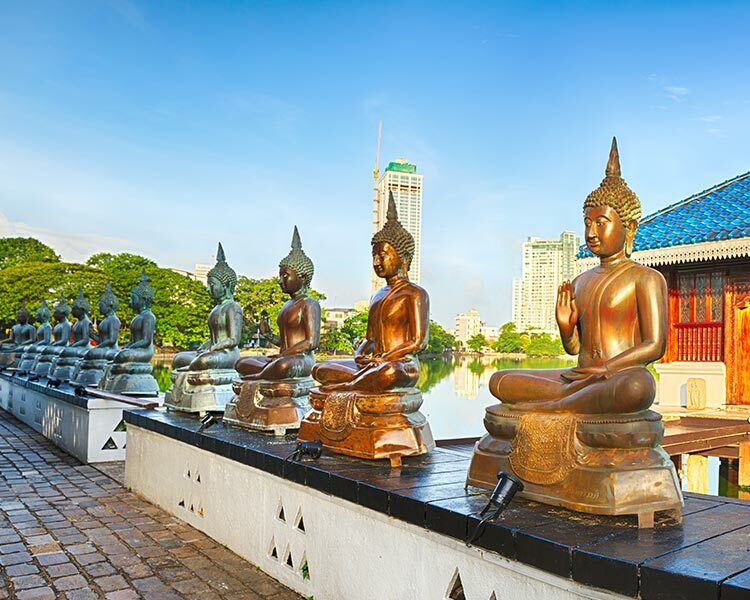 Temple of the Tooth, the palace complex and the holy city of Kandy are associated with the history of the dissemination of one of the most important religions of humanity, Buddhism. 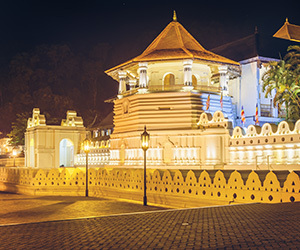 The Temple of Kandy is the product of the last voyage of the relic of the tooth of Lord Buddha and the testimony of a cult which continues to be practiced today. 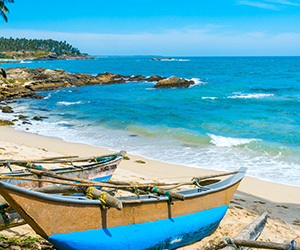 After breakfast at the hotel proceed to your beach resort via Kitulgala, you have the option of engaging in white water rafting in Kitulgala. 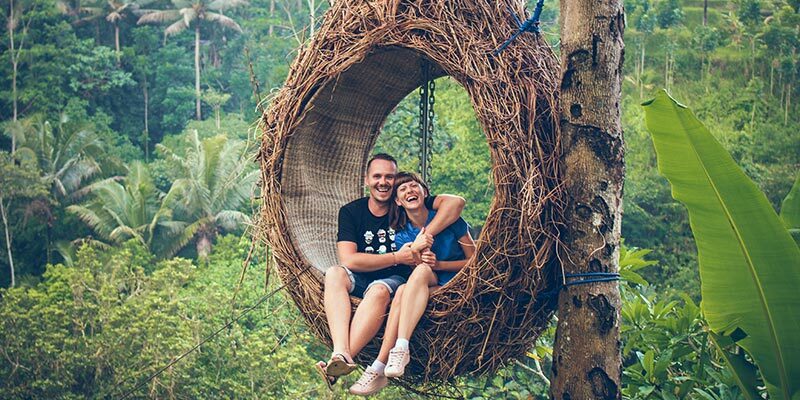 While travelling via Kitulgala, visit the famous film location “The Bridge on the River Kwai”. (Optional) This short but exciting excursion is “level 03” and is appropriate for almost anyone between the ages 08 to 60. This can be booked and paid direct at site. Arrive at your accommodation in the South-West coast, check in and spend the evening at leisure. Overnight stay in a Beach Resort at the South West Coast. 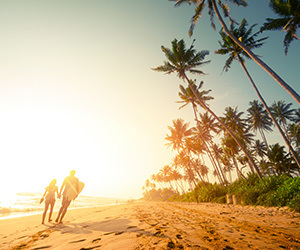 Enjoy breakfast at the hotel and spend the day at leisure by the beach. Optional boat ride in the Bentota river in the evening. You will also have the opportunity to enjoy a candle-lit dinner by the pool or by the beach. After breakfast, check out and leave for the airport to meet your departure flight.